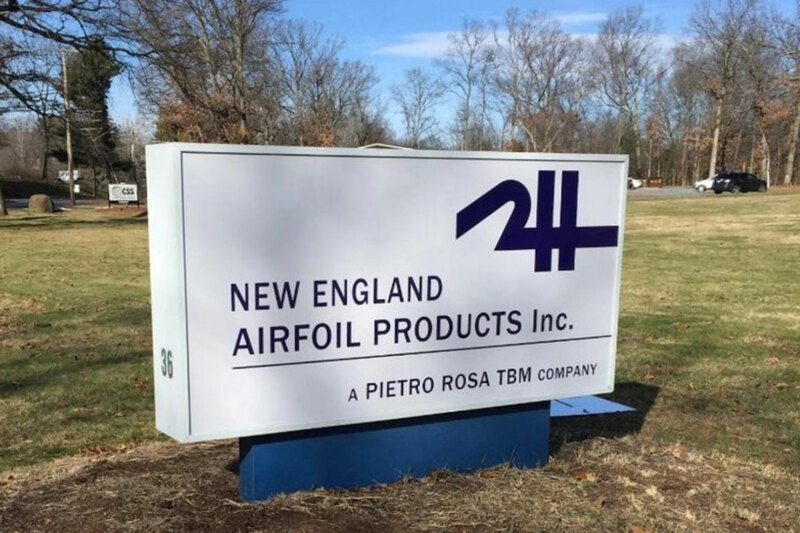 It was recently announced that Italian aerospace company Pietro Rose TBM has acquired New England Airfoil Products in Farmington, and will be retaining the company’s current workforce as well as adding 100 positions over the next five years. Pietro Rosa TBM is a leading manufacturer of compressor airfoils for gas turbines and complex structural components. The company will invest about $10 million at the Farmington plant. Economic development officials will help Pietro Rosa TBM establish ties to local universities and technical colleges to draw workers. This is a great step forward in ensuring that Connecticut is a leader in the global aerospace manufacturing industry. I’m glad that Pietro Rose TBM has decided to invest in a Connecticut company, bringing more manufacturing jobs to our state. You can learn more about the company’s expansion here.